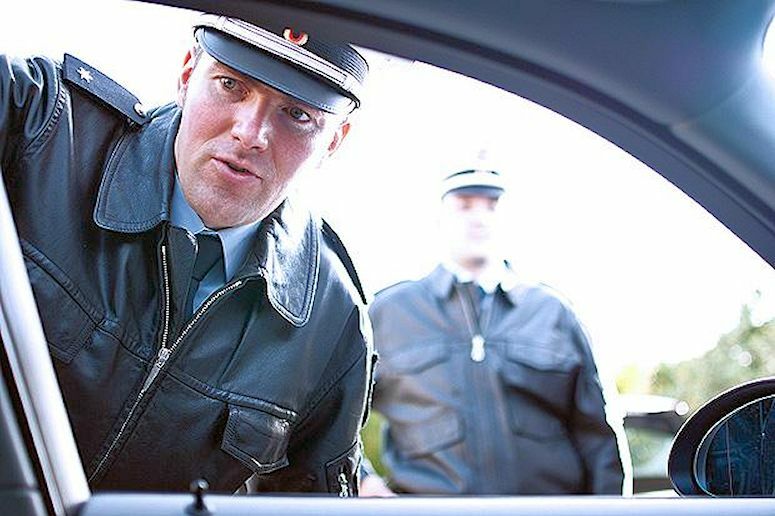 The UK gets its two year transition period to new cross-border traffic fines rules despite opposition from MEPs – and the Commission – though there may be a few more hurdles to jump yet. 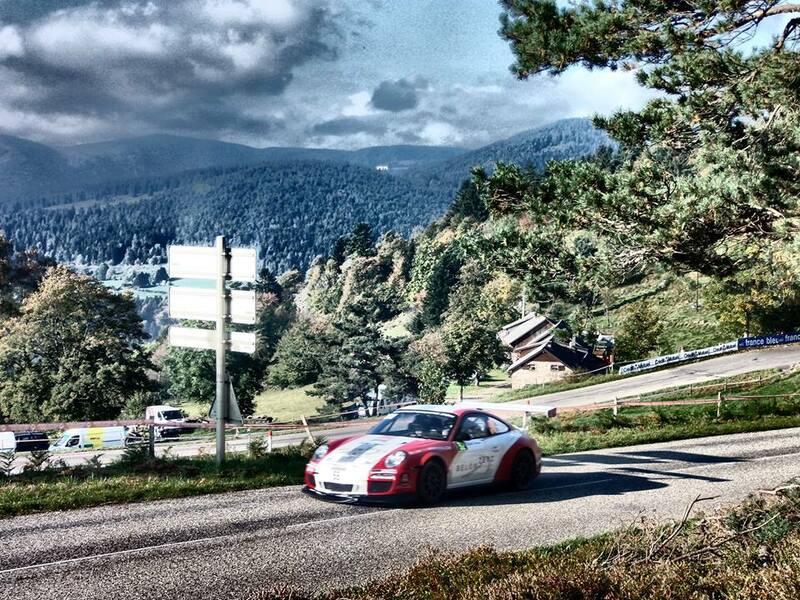 Meanwhile, Delecour will contest the Monte Carlo Rally in Tuthill’s unique Porsche 911. Campaigners against a second Gotthard road tunnel have forced a national referendum. Two year transition despite opposition from MEPs (and the Commission). Did you know that Jean-Marie Le Pen – founder of France’s Front National party – was a member of the European Parliament’s Transport and Tourism Committee? Disappointingly, he did not attend the recent session on the upcoming Cross-Border Exchange of Information on Road Traffic Offences directive. Meanwhile, the amendments put forward by his party – designed, they said, to shift the focus from ‘normal’ drivers to serious criminals – were all defeated. Also voted down was an amendment to give the UK (and Ireland and Denmark) the same two year transition period given to the countries which adopted the original directive. Jacqueline Foster, Conservative MEP for the North West, said the UK would need the time to change the law from the driver of the vehicle being liable for any fines to the keeper (see here 15:25). This will mean primary legislation, i.e. the full parliamentary process including debates and votes in both houses and Select Committee(s) scrutiny. The Commission proposed a compromise twelve month transition period. However, in a subsequent ‘Trilogue’ meeting between the Parliament, Council and Commission the two year period was restored and confirmed again on Wednesday by ‘the Permanent Representatives Committee of the Council of the European Union’. This means all three countries have until 6 May 2017 to adopt the new law instead of 6 May 2015 when the original directive expires. The deadlines anyway appear to be elastic. It wasn’t until last week that Luxembourg finally passed the first directive (which was supposed to come into force in November 2013). Meanwhile, Bulgaria, Slovenia and Cyprus have only just been given two months to implement the rules under threat of legal action. Under the directive, member states may access each other’s national vehicle registration data in order to track persons liable for eight traffic offences: speeding, not using a seatbelt, failing to stop at red lights, drink driving, driving under the influence of drugs, not wearing a safety helmet, using a forbidden lane, and illegally using a mobile phone, or any other communications device, while driving. The new law still has to be formally approved first by the Parliament and then by the Council. Final adoption is expected to take place in the next few months (likely 10 March 2015) and will enter into force four days after it is published in the EU Official Journal. Wayward legend Francois Delecour will drive Tuthill’s privately entered Porsche 911 at next month’s Monte Carlo Rally it was announced last night. He made a promising debut in the car at the Rally of Germany in October (pictured). The fans are very excited. SWITZERLAND. Voters will have their say on a plan to build a second, temporary Gotthard road tunnel according to SwissInfo.ch. Campaigners Nein zur 2. Gotthardrohre have collected enough signatures to force a referendum on the issue, probably in June 2015. Parliament approved the project earlier this year as a way to renovate the current single lane, 10.3 mile tunnel on the A2 in the south of the country, one of the main trans-Alp road routes. Building was to start in 2020 and take seven years ahead of a three year spruce of the existing tunnel. Opposition to any development at Gotthard has always been fierce on environmental grounds despite hour’s long queues at busy times. Similar moves have been rejected three times in the past twenty years.